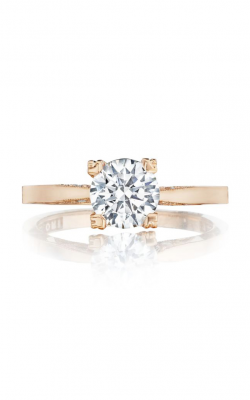 An engagement ring itself is a storied tradition, a beautiful band meant to symbolize your love and commitment—and round cut engagement rings are one of the most classic styles that serve as an everlasting symbol. 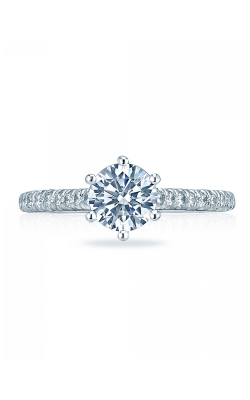 Round cut engagement rings are truly timeless, featuring a faceted diamond with brilliance and incredible sparkle. 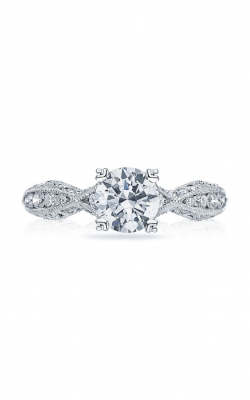 A versatile cut of diamond, round cut rings are suitable for a vast variety of different settings and styles. 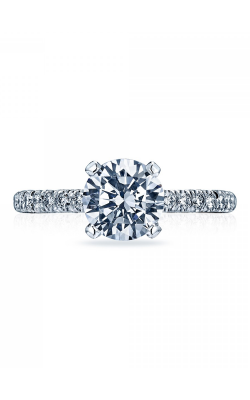 The round cut is the most popular and sought after diamond shape, and many see it as the center stone of a quintessential engagement ring. 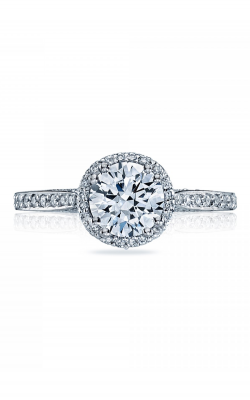 From vintage to modern settings, the perfect round cut engagement ring awaits at Rumanoff’s Fine Jewelry in Hamden, Connecticut. 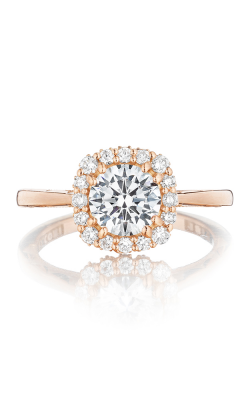 With a selection that includes timeless settings and the latest in engagement ring trends, Rumanoff’s Fine Jewelry offers a whole host of round cut rings from which customers can choose. 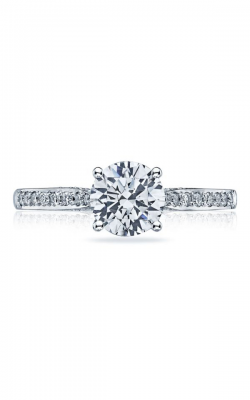 While a round cut engagement ring is often considered a traditional choice, it’s an incredibly adaptable diamond shape, perfect in just about any ring setting. 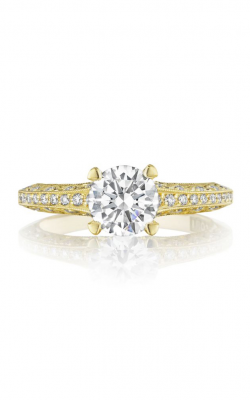 Rumanoff’s Fine Jewelry offers beautifully crafted round cut rings from storied jewelry designers in every shape and style. 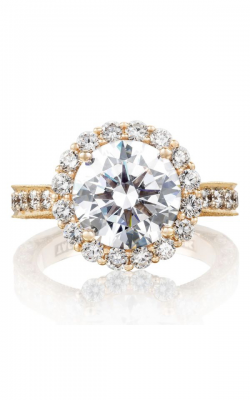 Sparkling and stunning choices like the Fana Antique Engagement Ring and the Fana Classic Engagement Ring are more classic, surrounding a round cut diamond with a halo setting. If it’s a perfectly unique round cut engagement ring setting you seek, stunning choices like those found in the Verragio Classic Collection include delicate details, featuring three stone and 14K white gold rings, this designer's engagement rings blend elegance with one-of-a-kind style. Other Verragio selections, such as the rings found in the Couture Collection highlights the brilliance of a round cut with a sidestone rings. 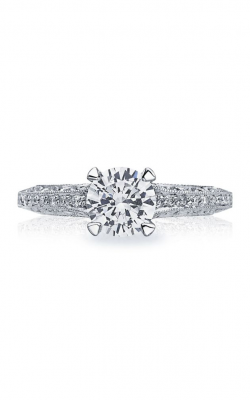 Round cut engagement rings such as these for every style and every budget can be found at Rumanoff’s Fine Jewelry. 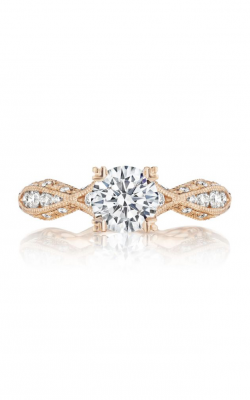 Rumanoff’s Fine Jewelry is steeped in tradition, serving as the source for exquisite jewelry and timepieces in Connecticut. Since first opening its doors in 1938, Rumanoff’s has built a history on providing excellent service, great value, and quality service. With a friendly and knowledgeable team of experts present to create a stellar shopping experience, shoppers can take advantage of services that include jewelry repair, custom design, and engraving. Customers from New Haven to Northford to Middlefield trust Rumanoff’s four generations of fine jewelry experience. 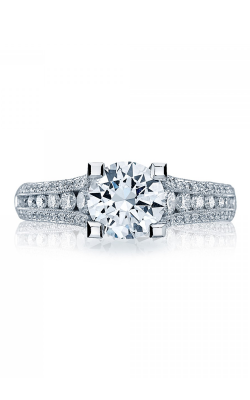 Allow Rumanoff’s Fine Jewelry to assist in finding the round cut engagement ring to mark an incredible moment in life.